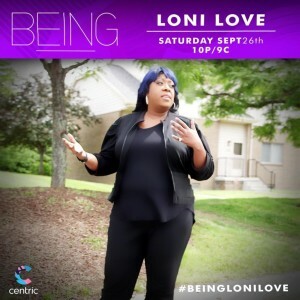 “Being Loni Love” Airing September 26th On Centric! “The Real” Field Trip To The Big Apple! 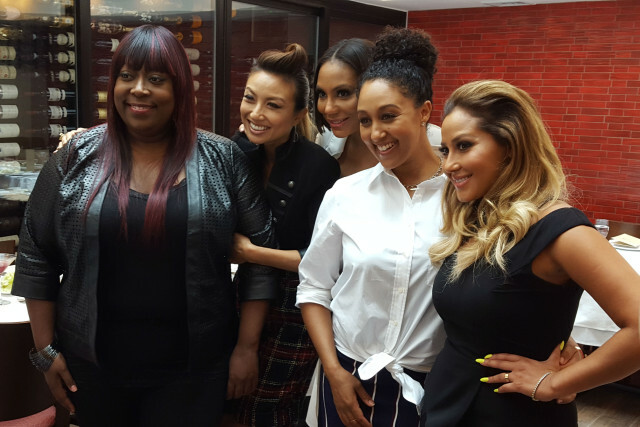 The ladies of “The Real” and I took a little trip to the Big Apple! We’re so thankful to our fans and you can tell we’re very excited for Season 2 starting September 14th! 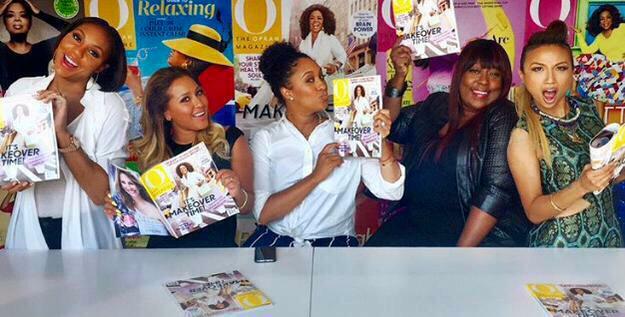 We made a few stops, first up we headed out to the O Magazine HQ and later, and with Essence Magazine for Essence Live. Thanks O and the staff at O Magazine! 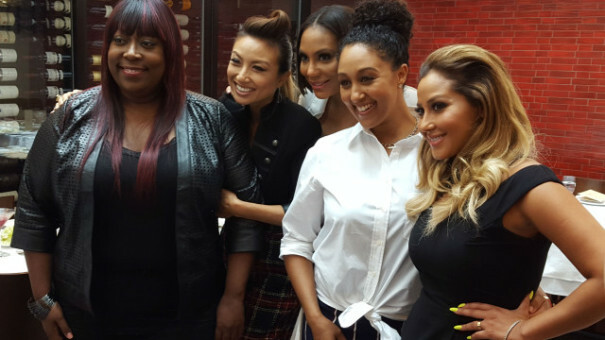 Yesterday, Tamar Braxton, Adrienne Bailon, Loni Love, Jeannie Mai and Tamera Mowry-Housley came together at NYC’s Red Stixs to enjoy fine asian cuisine, laughter and a little bit of girl talk with a handful of publications. But more importantly than all of those things, they came to stress just how thankful they are to their viewers for allowing them to have a second season of The Real, their daytime show. “Really we want to thank all the fans. We could not do this Season 2 without them, soplease let everybody know we really thank them and they’re going to see a riot if the mother lets us,” Loni joked before teasing Tamera. 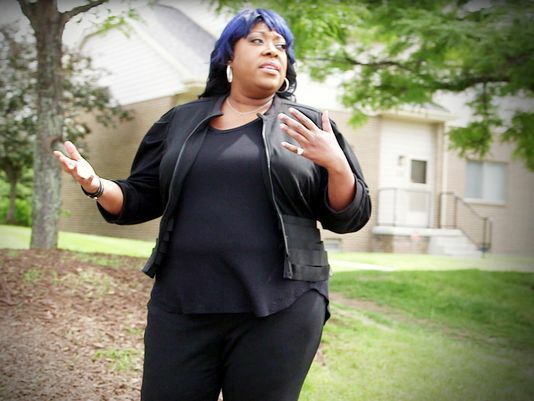 After that, all the women chimed in, finishing each others’ thoughts like sisters. Can’t wait to come back! It was a long summer! Hope you all enjoyed Labor Day!